Eucalyptus tree, gum tree. 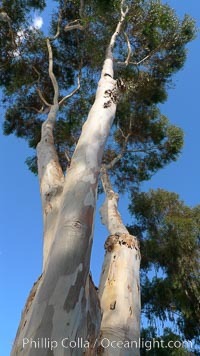 Eucalyptus, Eucalyptus Photo. Eucalyptus tree, gum tree. 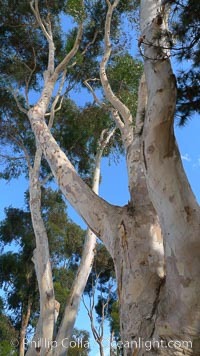 Eucalyptus, Eucalyptus Picture.